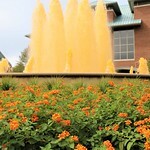 Illinois Alumni | Welcome, Alumni & Friends! The University of Illinois Alumni Alliance has partnered with select vendors to offer alumni cost-effective group rates and discounts. These partnerships generate additional revenue to help support valuable Illinois Alumni Association programs and services. 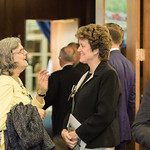 View, download and share the latest photos from Illinois Alumni events, including University of Illinois Day at the Capitol, the Chicago Illini of the Year Awards, Illinois Homecoming and other activities for UI graduates, family and friends. 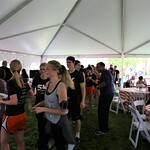 Join the Illinois Alumni Association and help keep Illinois STRONG!